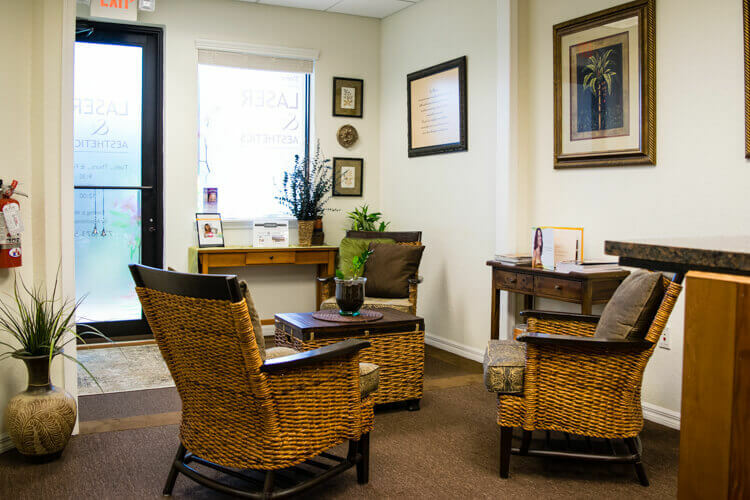 Treasure Coast Laser & Aesthetics | Laser hair and tattoo removal, skin resurfacing, electrolysis, ultherapy, botox and injectables. Let us answer all your laser treatment questions. 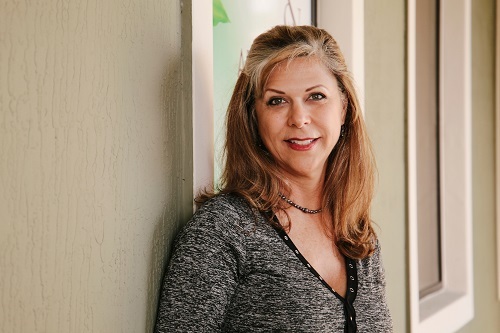 Treasure Coast Laser and Aesthetics offers non-invasive laser treatments designed personally for each of our clients. Our mission is to provide superior quality services using expert skills in the latest technological advancements to achieve outstanding results in a safe and comfortable environment. The goal of our highly trained staff is to consistently strive to exceed the expectations of our clients through personalized care. A non-invasive treatment to decrease sagging skin and wrinkles using safe ultrasound technology. The permanent solution to unwanted hair. Removal Laser hair removal works by breaking down the hair follicle without damage to the skin. Effectively remove unwanted tattoos with laser. Our treatments will break down the ink without harming your skin. A completely custom laser therapy to stimulate your skin’s own renewal process. The degree of resurfacing is your choice. Electrolysis is an alternative to laser for permanent hair remove. Best for those with light colored hair. Reduce the appearance of wrinkles with minimally invasive injectable treatments. We perform laser treatments personalized for our clients' bodies and goals. Rebecca has been a professional nurse since 1985. 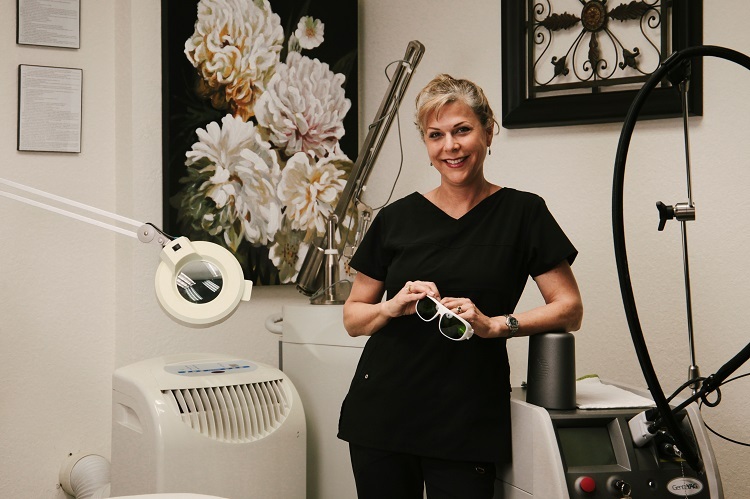 She has been performing laser treatments since 1999. She provides experience and expertise in the permanent and safe removal of unwanted hair. She also specializes in laser skin resurfacing and other anti-aging services (i.e. Botox, fillers, etc.). 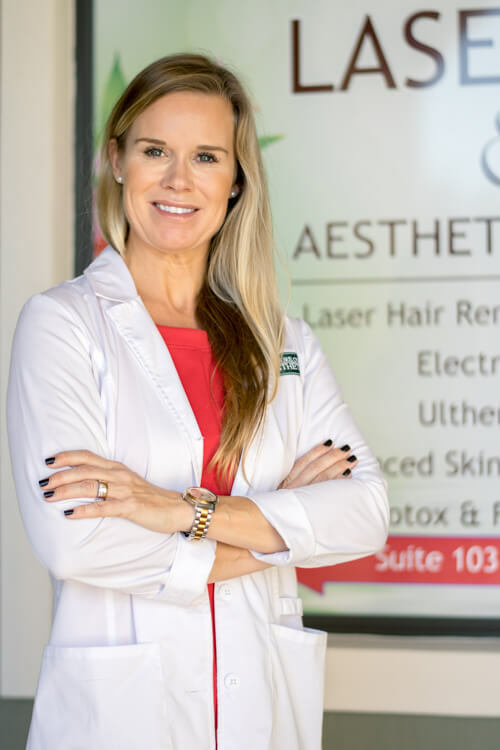 Together with her dedication to consistent quality service and the use of expert skills and technology, she offers solutions to the concerns of aging and imperfect skin. We work alongside Siw Sleight of Treasure Coast Aesthetics. Siw is a medical aesthetician, educated at the French Cosmetology School in Norway earning a CIDESCO diploma. Visit her website. 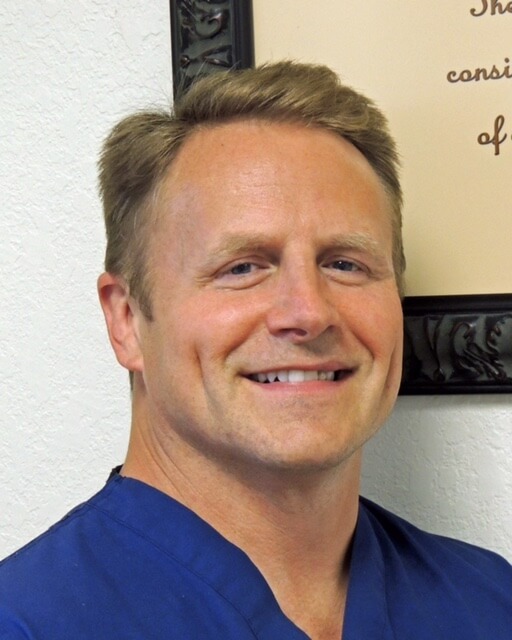 Medical Director Dr. Christopher Cromwell, M.D., has been in practice for over 17 years and is a cosmetic and trauma plastic surgeon on staff at Lawnwood Regional Medical Center. He completed his medical school training at the Temple University School of Medicine followed by his residency at the Nassau County Medical Center. At Mt. Kisco in NY, he worked on a cosmetic and breast reconstructive fellowship. In Raleigh, he worked at the Specialists in Plastic Surgery for 3 years. Curious about what laser can do for you?